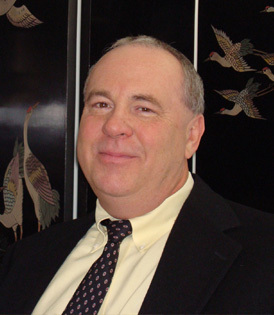 Harry Branch joined NC Estates in the early 90’s and brings a wealth of knowledge regarding the North Carolina real estate market. Home to many of the state’s renowned properties and historical delights, the area has also been home to Branch and his real estate work for more than 30 years. A UNC-Chapel Hill grad, he has successfully sold historic homes and estates all over North Carolina. Harry is an expert in conservation land and investment real estate.